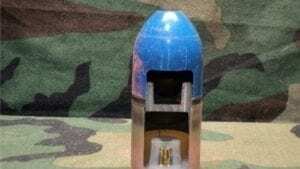 30mm Aden Deffa Dummy round with blue TP projectile. 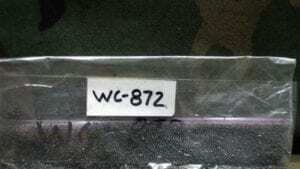 Projectile marked 30MM TP M788 GLN)8K206-003. 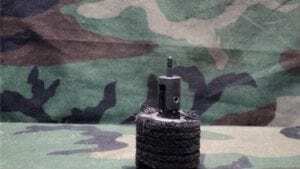 Dummy round comes in once fired case with fired primer. 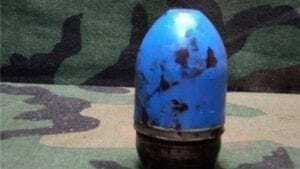 30mm Aden Deffa Dummy round with blue TP projectile. 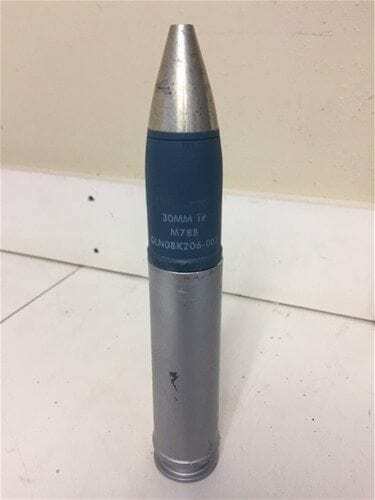 Projectile marked 30MM TP M788 GLN)8K206-003. Dummy round comes in once fired painted case with fired primer.